As I am a professional photographer you can expect a lot of galleries on this site. 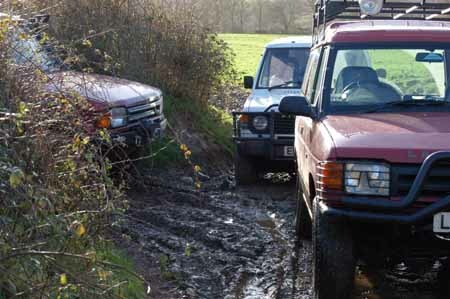 Each one is usually of a complete day and contains scenes of the off-roading and also some of the surrounding scenery. Another change, when you click on galleries now you will get the current year, under the Galleries button on the left you will see other years to click on to enable you see the older photo galleries.